+ First Aid Kit needs, and all current safety regulations. 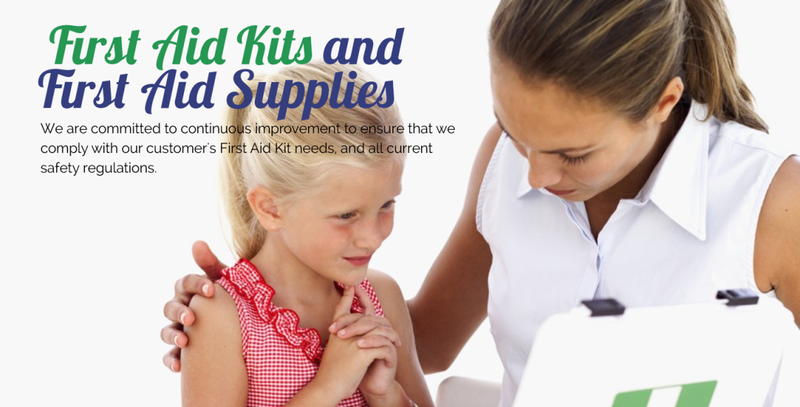 First Aid Kit needs, and all current safety regulations. 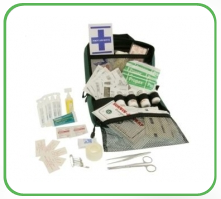 It doesn’t matter whether you are looking for a home first aid kit, a work first aid kit, or a travel first aid kit, or just first aid supplies to refill your kit, we can help. normally ship the day we receive your order. However if your order is urgent, it is best to ring and check, as some items are not always in stock. 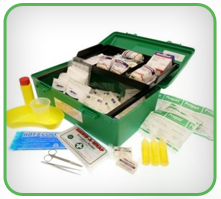 In South East Queensland, Brisbane, Sunshine Coast, Toowoomba and Gold Coast we offer an in-house replenishment service, where our knowledgeable reps, will check and refill your kit, or supply new first aid kits. Some prices for this service may vary from our web site prices.